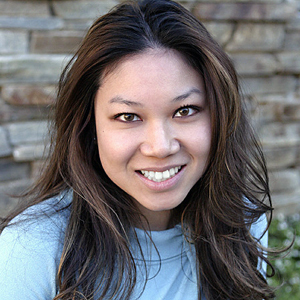 San Francisco-born filmmaker Amy Do graduated with a bachelor's degree in cinema-television at the University of Southern California. Amy initially produced Rabbit Fever as a 20-minute documentary for her film class, but it wasn't until she received the support of Academy Award-nominated instructor Charles Braverman that she felt encouraged to extend the cut to feature-length. During her employment at Lucasfilm Ltd. on Skywalker Ranch, Amy shot behind-the-scenes footage for the Star Wars: Episode III documentaries. She then worked as video producer at FOX Interactive Media creating videogame-related features for IGN.com. Rabbit Fever is Amy's first feature-length film.